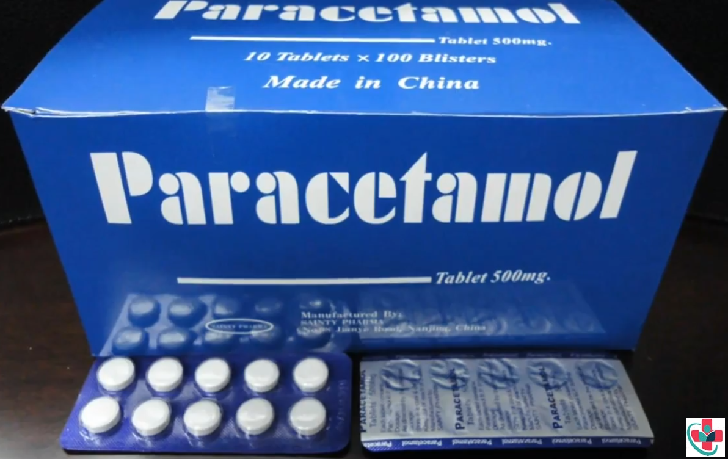 Paracetamol is one of the most widely used medicines in the world. Also known as acetaminophen, paracetamol is an over-the-counter analgesic drug used to address body pains and aches. Although a generally harmless drug when taken in moderation, for pregnant women and their unborn child, it poses certain risks. According to a new study based on the data collected from 7,800 mothers, researchers found that more than half of them took acetaminophen at some point during pregnancy. 5% of their children had behavior problems by age seven. But don’t throw away your stock of paracetamol at home just yet. The study isn’t recommending that pregnant woman to stop taking the drug, says lead study author Evie Stergiakouli of the University of Bristol in the U.K. Meanwhile, according to Dr. Hal Lawrence, executive vice president and chief executive of the American College of Obstetricians and Gynecologists (ACOG), there isn’t necessarily a connection between acetaminophen and developmental issues in children. "Behavioural disorders are multifactorial and very difficult to associate with a singular cause. Echoing Dr. Lawrence’s statement, Dr. Aisling Murphy, a researcher in obstetrics and gynecology at the University of California, Los Angeles, says there’s no conclusive proof that the drug does cause neurological disorders. “Having said that, generally, our advice would be to avoid any unnecessary exposure to medications, including acetaminophen during pregnancy,” said Dr. Murphy.